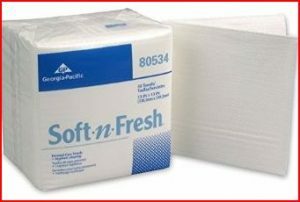 Soft-N-Fresh personal disposable washcloths are made from airlaid bonded cellulose to deliver an excellent premium cloth replacement wiper for patient care and patient room cleaning. 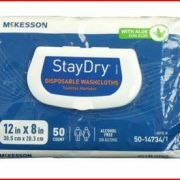 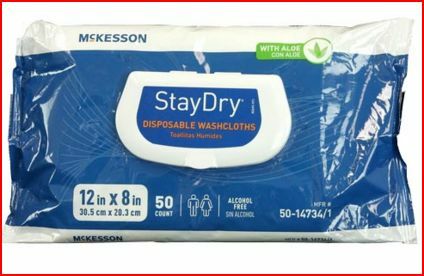 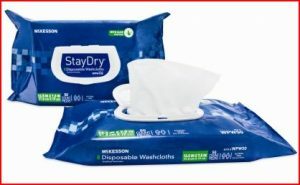 Specifically designed with softness in mind for personal care use, these convenient Soft-N-Fresh washcloths are thick and absorbent and stay extremely soft and bulky when wet for extended use. 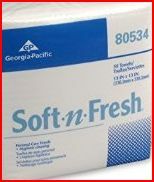 Our Soft-N-Fresh wipers feature a 1/4-fold design that provides fast dispensing for one or more wipers at a time and come in our popular, space-saving, moisture-resistant poly packaging.